Being a leading manufacturer and supplier of a range of Leather bags, we offer our clients with elegantly designed Coloured Executive Bags. 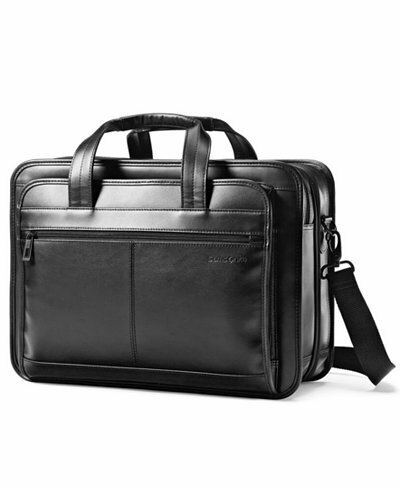 These bags are designed to meet the style needs of different professionals. Available in variety of designs and colors, these are truly a reflection of your personal style statement. For better handling and convenience these Bags comes with a handle attached to its top. Our pioneering efforts proved fruitful and brought a fashion approach to leather goods and leather promotional gifts which were appreciated by the Indian as well as international designers for their superior quality, excellent finish and exclusive designs. Everest Advertising India manufactures and supplies a variety of leather products, promotional gifts, business promotional gifts, customized promotional gifts such as Varities of bags, Leather Accessories, Diaries, Organiser & calendar, Promotional & Corporate gifts and many more. In addition, our merchandise can be personalized to display your messages and logos and that too with high standards.